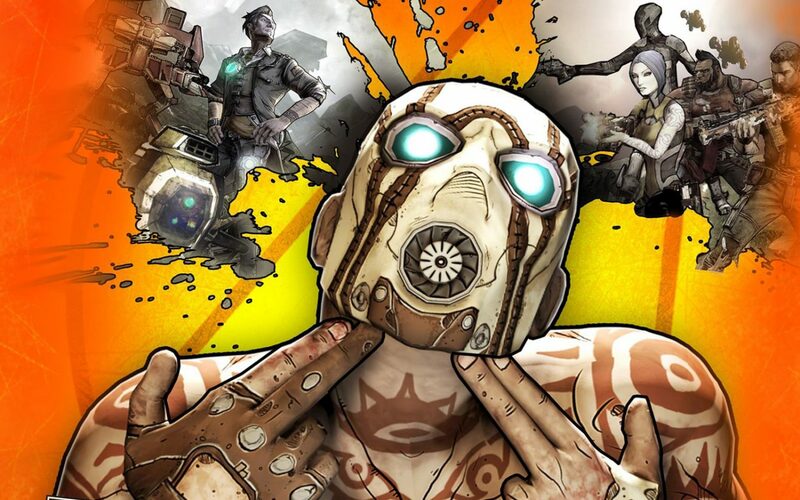 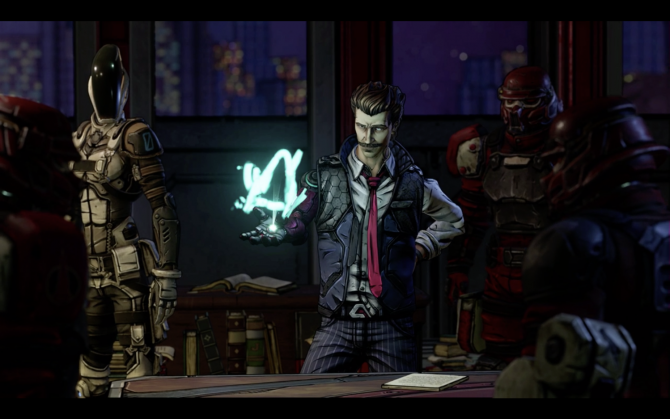 During a panel at PAX East, Gearbox Software President Randy Pitchford and his team finally provided some new information on the next Borderlands game, that has been confirmed as the studio’s next project after Battleborn. 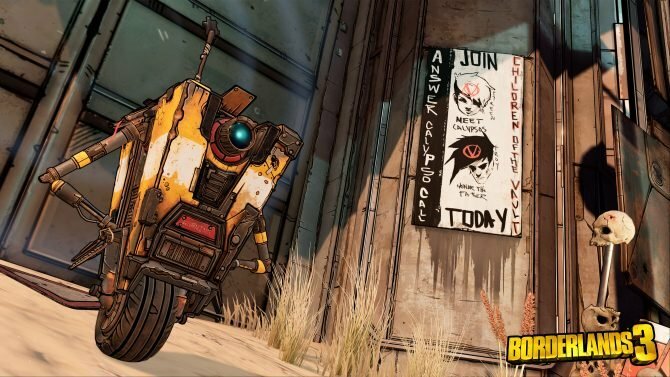 Battleborn‘s Art Director Scott Kester mentioned that he’ll work in the same role on Borderlands 3, while Borderlands Writer Mikey Neumann (also known for the voice of Scooter) is taking care of the writing for the new game. 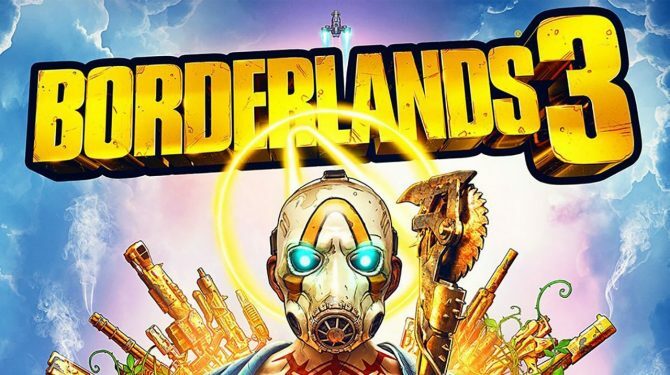 Pitchford also mentioned that there might be some Easter eggs for the new game in Battleborn’s DLC, and clarified that the studio isn’t yet sure that the new game will actually be named Borderlands 3 or something else.